The relationship between a mother and daughter is vital from birth to adulthood. Love and respect yourself as well as your body: I think that this is the first and most important thing that every girl and woman should know. If we were taught from the beginning to love ourselves no matter what anyone says, it would have made it easier later in life. Independence: Even though it is good to depend on your parents when you are growing up, at a certain point every child needs to learn to stand on their own feet. For girls this is most important because in some countries, cultures, when women get divorced, they don’t know what to do. Be strong: Be strong within yourself and for yourself. Learn to be able to stand on your own two feet and to make decisions for yourself. Don’t allow others to make them for you. The importance of education: This is not only important for girls but for all children. Being educated and having a job of your own is one of the best things, I think, a woman can have for herself. Not only does it allow her to be independent, but it allows her to grow on so many levels and she can then teach her daughter in turn as well. Safety: Every girl should know how important safety is in this day and age. With all the terrible things happening to our girls in the world, our country and even in our own homes. How To Cook: We all need to eat in order to grow and develop healthily and teaching her how to cook will help her to do just this, as she grows. 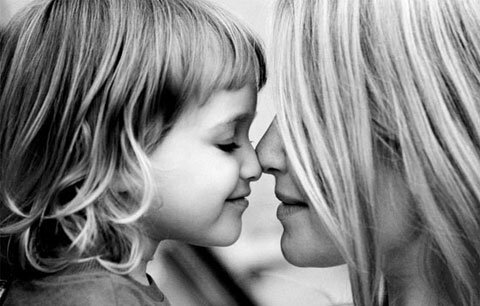 Love: Unfortunately, many mothers do not express love towards their children. Some girls go outside of the home to find someone to love who is usually the wrong person.The lack of love in the early years to a daughter is as important as milk is to a newborn. Emotional Support: While a daughter is in the development stage she watches her mother intently to be like mom. That girl will emulate her mother’s actions, and even sometimes wants to be just like mom. For these and other reasons, mothers must be supportive emotionally for their daughters. 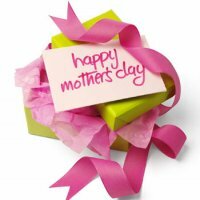 Godliness and Moral Support: Every mother has the opportunity to help shape her daughter’s life with godliness and morality. With the right examples, a mother can influence the kind of friends the daughter keeps, and the way she conducts herself in every way because she has the moral support of a godly mother.